You are your own worst critic. That’s something I hold against myself daily. I often catch myself walking across Hepner Hall and wondering if I would be famous for writing a novel or a TV show, but then I think, “I’m only in college.” But, then I think about all the people that actually graduated from San Diego State University and went on to do great things. If you ever doubt yourself and your abilities, take a look at this list. You never know if you’ll be on it one day. 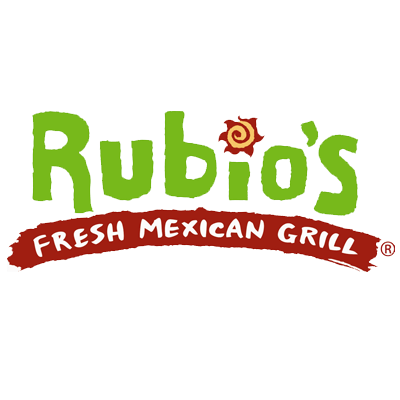 Ever hear of Rubio’s Fresh Mexican Grill? Before graduating with a degree in business, Ralph Rubio was a student with a dream and an adventure in mind. History will forever thank the day Ralph Rubio went to San Felipe, Baja California on spring break and had his first fish taco. Now he has shared this beautiful food with the rest of the world. Thank you, Mr. Rubio. It’s no surprise that a lot of students from SDSU went on to become entrepreneurs. It is, after all, known for its business programs. What do we have to thank Mr. Peterson for? 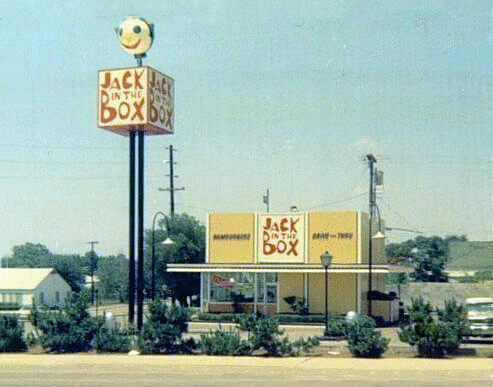 Jack in the Box. Robert Peterson established its very first location on El Cajon Boulevard in 1951, when he converted the drive-in diner Oscar’s into the very first location. To infinity and beyond! 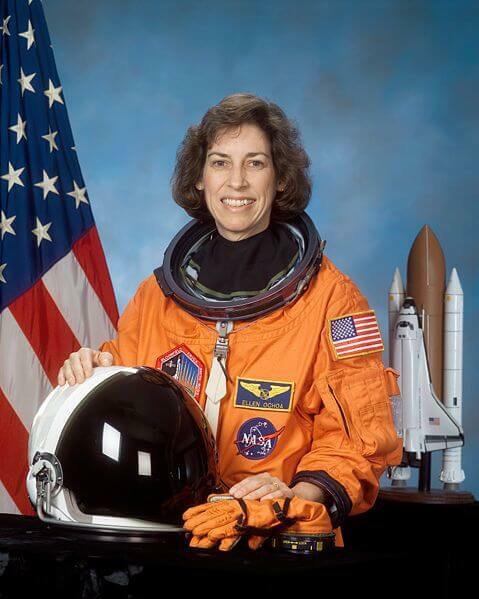 After receiving her bachelor’s degree from SDSU, Ellen Ochoa went on to become the first Latina astronaut. In 1993, she served on a nine-day mission on board the shuttle Discovery. She is currently the first Latina and second female director of the NASA Johnson Space Center. 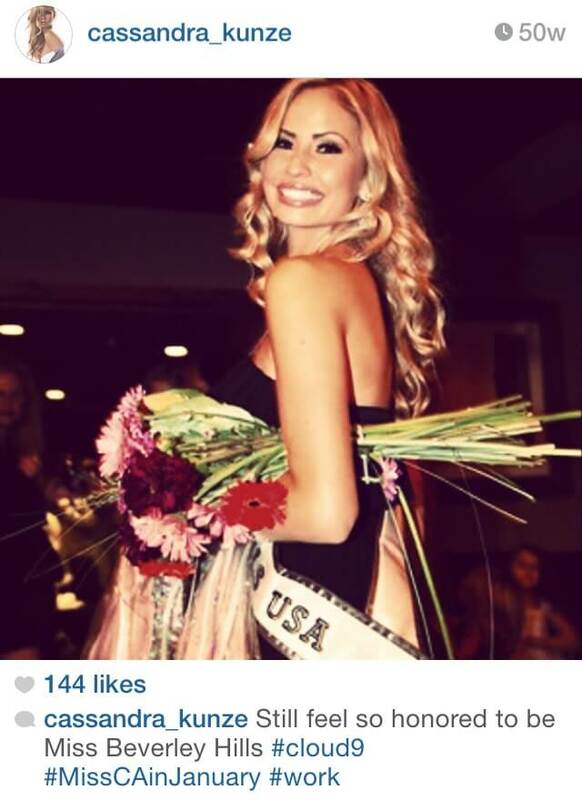 At just 20 years old, Cassandra Kunze was just recently crowned Miss California 2014. Prior to this prestigious honor, she was crowned Miss Teenage California in 2012. Kunze is currently pursuing a double major in International Security and Conflict Resolution (ISCOR) and Television/Film Media. A star on the diamond and a pro in the court, Tony Gwynn, Sr couldn’t decide which was his calling while at SDSU. Thankfully, he discovered that the former sport would give him his meteoric rise to the National Baseball Hall of Fame. For nineteen years and twenty seasons, Gwynn was the right fielder for the San Diego Padres. Sadly, Tony Gwynn, Sr. passed away this June, leaving behind his legacy. 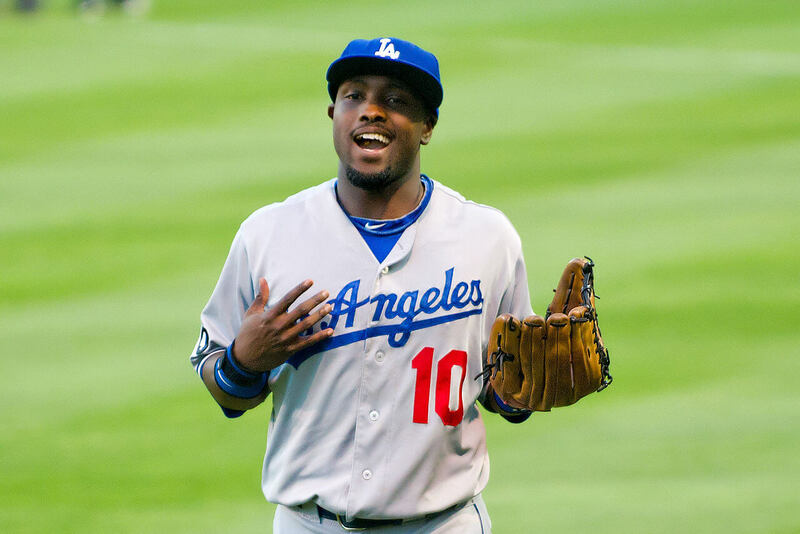 He was recognized for his amazing skills both on offense and defense and also received seven Silver Slugger Awards and five Golden Glove Awards. In his entire career, Gwynn, Sr. maintained a .338 batting average and accumulated 3,141 career hits. He is only one of ten players to ever achieve over 3,000 while playing for one team. Like father, like son. Now an outfielder for the Philadelphia Phillies, Tony Gwynn, Jr, attended SDSU in 2000, where he played college baseball. A year before he graduated in 2004, when he was only a junior, Gwynn was honored as a Mountain West Conference All-Star. 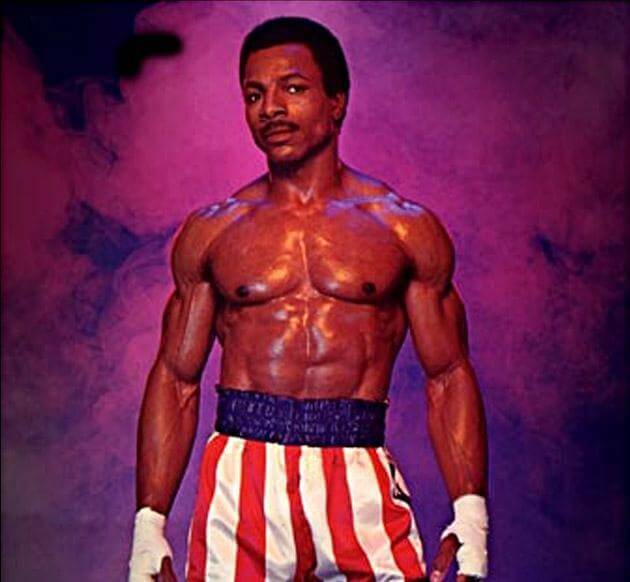 Aside from a brief stint as linebacker for the Oakland Raiders in the early 1970’s, Carl Weathers is perhaps best known for his portrayal of Apollo Creed, The Dancing Destroyer, or The King of Sting. Essentially, he was the antagonist in the movie series, Rocky. If you haven’t seen it, ask your parents, they’ll probably know exactly what I’m talking about. Known for her roles in Sister Act, Rat Race and the voice of Peggy Hill on King of the Hill, Najimy has since found her footing in the entertainment industry since her tenure at SDSU. While not on the big screen, Najimy often uses her celebrity to raise money for charity by appearing on various game shows, such as The Weakest Link, Celebrity Poker Showdown, and most recently, Rachael vs. Guy: Celebrity Cook-off. 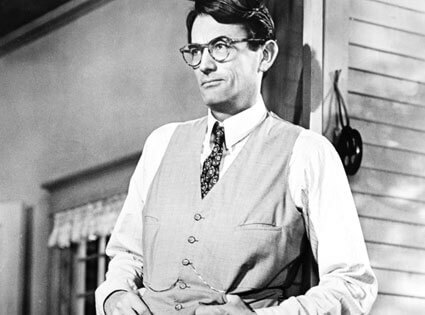 For a brief moment in 1934, before transferring to University of California, Berkeley, Gregory Peck attended what was then called San Diego State Teacher’s College. Of course, Peck went on to star in Roman Holiday, The Omen, andTo Kill A Mockingbird, the latter earning him the Academy Award for Best Actor. Evertone knows and loves the endearing mom with the raspy voice and blue hair. While Marge Simpson didn’t attend SDSU, her voice did. 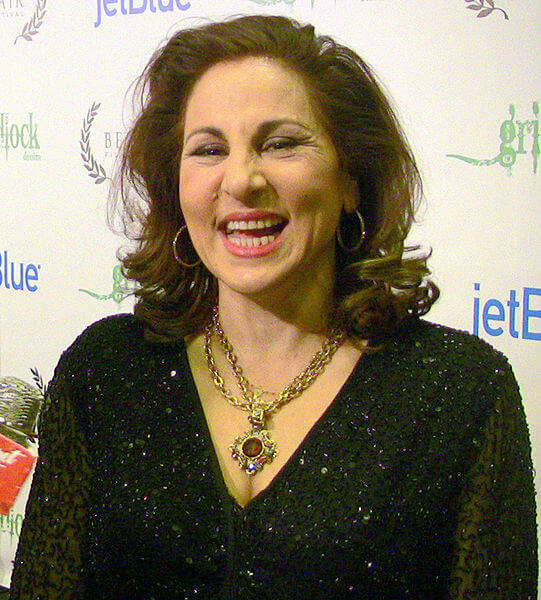 Kavner attended SDSU pursuing a degree in Drama, which she achieved in 1971. Ever since 1989, Kavner has been the endearing voice of the mother with the big, blue, beehive. Take the time to imagine that girl in your communications lecture with the squeaky voice or that guy in your economics class who can’t help but talk in various accents; they may very well become the next Marge or Homer Simpson.